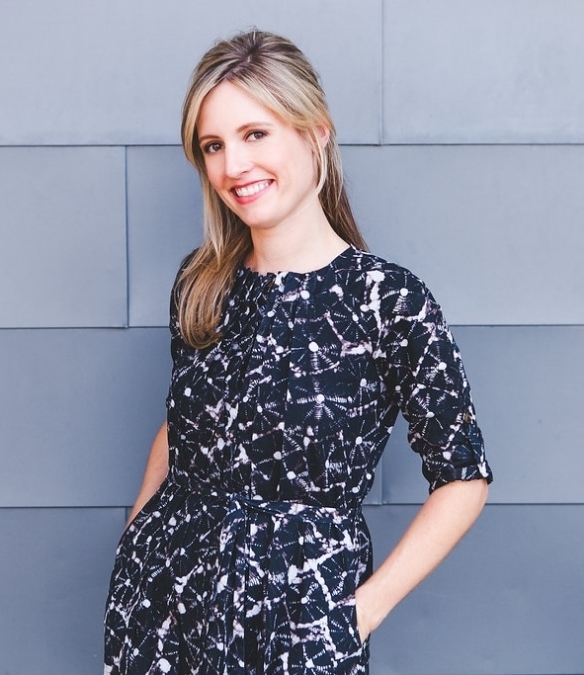 Born and raised in Memphis, Tennessee, Elizabeth moved to Austin after graduating from the University of Virginia with a Bachelor of Science in Architecture and a minor in Architectural History. She spent time working to pursue interests in sustainable design, retail design, and graphic design before returning to school to earn her Masters in Architecture from the University of Texas. Upon graduation, Elizabeth then joined local award-winning firm Mell Lawrence Architects, where she honed her architectural skills working on residential and civic projects, and eventually became an Associate of the firm. She then transitioned to work for boutique residential contractor, Miars Construction, where she engaged in everything from bidding to managing construction of projects, including her own design/ build work.